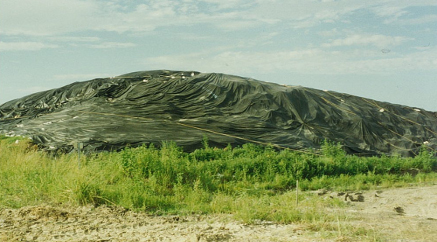 Griffolyn® Contaminated Soil Covers | Reef Industries, Inc. 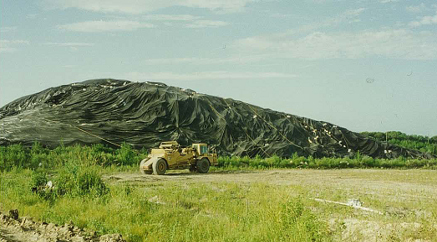 Maintain compliance with environmental regulations by using Reef Industries’ high quality and high performance polyethylene laminates as contaminated soil covers or temporary containment liners. Sheets are available in sizes up to 200’ × 200’ or customized to your specifications. 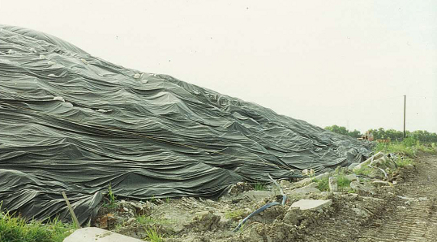 Permalon® and Griffolyn® weather proof tarps offer a total solution to contain sequestered materials. Both Permalon® and Griffolyn® are specifically engineered to provide high-strength and durability in a lightweight material with custom configurations available to meet your project's specific demands. 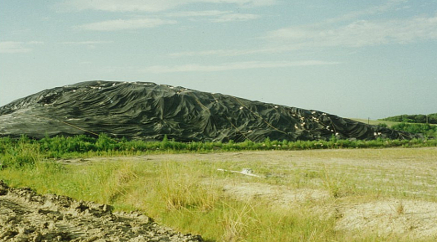 Whatever your environmental application requires, rely on Reef Industries’ contaminated soil covers and liners to provide you with the protection you need.